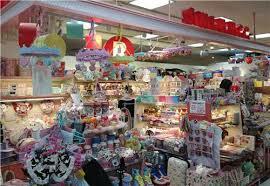 There are many things to do in Tokyo like for example shopping. Right off the bat I can say that Tokyo is a very nice, clean, tidy place with tons of shops. Tokyo has a very cute or known as kawaii things. They have the strangist and cutest things on sell around. Tokyo is also a place of very kind people. They have stores where the mechandise are wide open. They dont have scanners like over here because over there they trust each other.